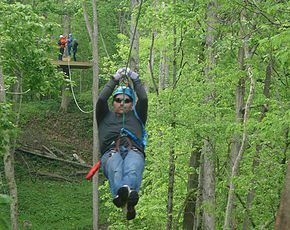 Hiking, Canoeing, Camping, Amish Gifts, zip line, history. 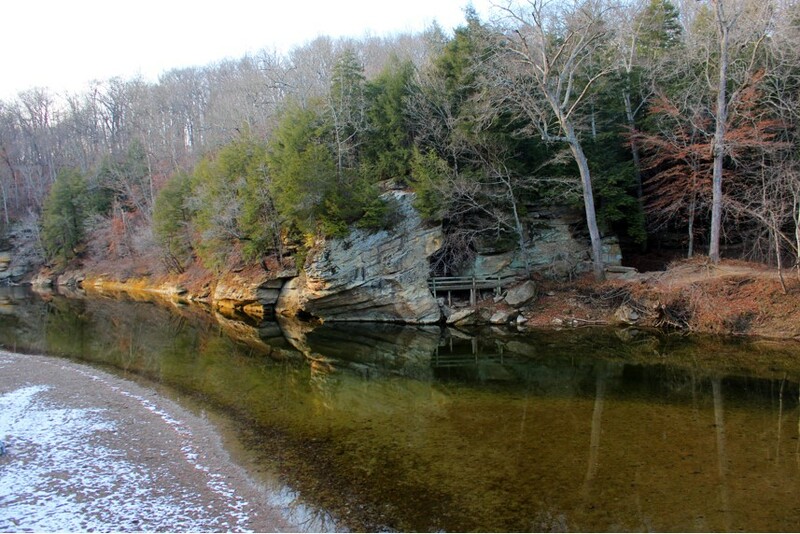 ~Clements is a canoe livery offering all kinds of water activities on the Sugar Creek. They rent canoe's, kayaks, inner tubes and provide transport up and down the river. 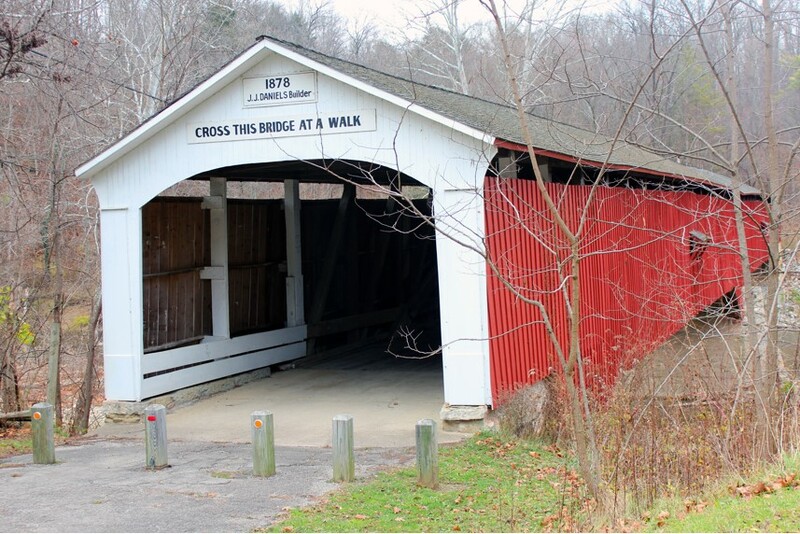 ~Parke County Indiana has more covered bridges than any other county in America. 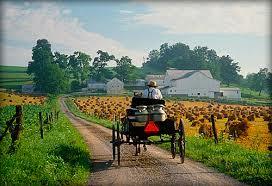 Its also home to a thriving Amish population which provides many opportunities to experience their traditional culture. 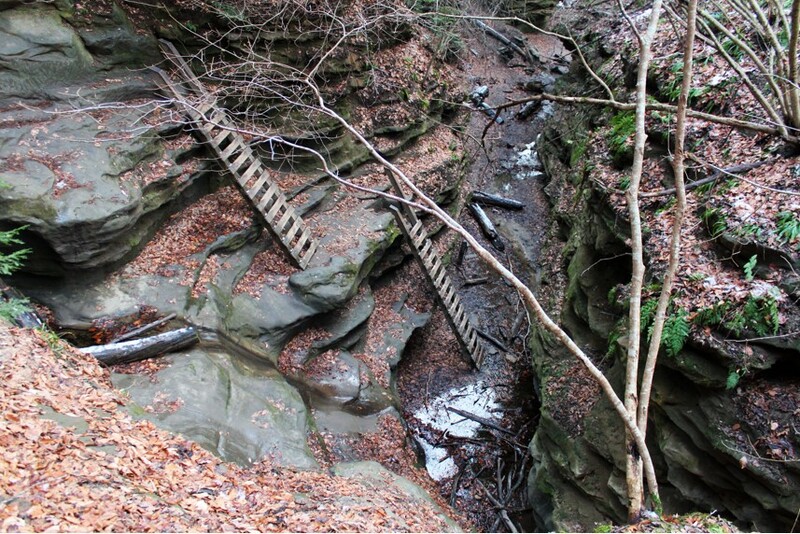 *National geographic article about Turkey Run. Shades is the "Yosemite of Indiana". Check out this article describing Shades. Harrison hills golf and country club.